Switching from a baby bottle to a sippy cup can be overwhelming for a new mom. After all, you’d want your baby to get as many nutrients and vitamins he needs to grow healthy. With that, it’s important for you to know when to start sippy cup for breastfed baby. According to the Americal Academy of Pediatrics, most babies are ready to drink from a sippy cup by the time they reach 6 months. By 12 months, you should have taken away his baby bottles altogether. 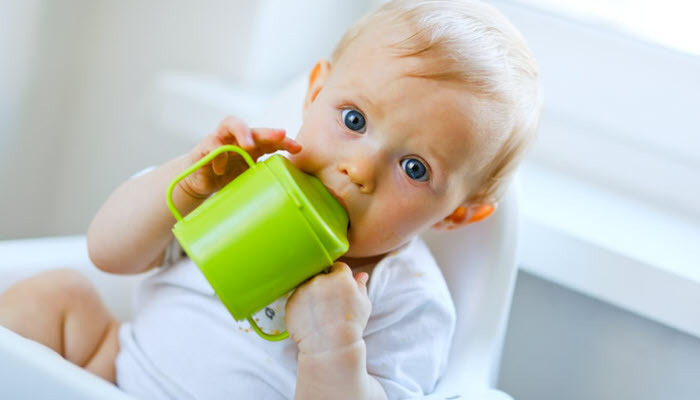 Apart from age, you can also know if your baby is ready for a sippy cup if he already knows how to sit up by himself, hold his head up, and open his mouth for his food. 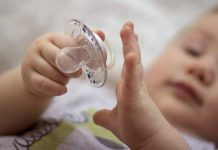 Now, if your baby is having a hard time sleeping without his bottle, offer something comforting. It can be a blanket or a stuffed toy. Once he’s properly adjusted, you can replace his bottle with a good sippy cup. Give it to him in addition to his new comfort object. The transition can be overwhelming for you and your kid. With that, it’s important to take the process slowly and be patient.